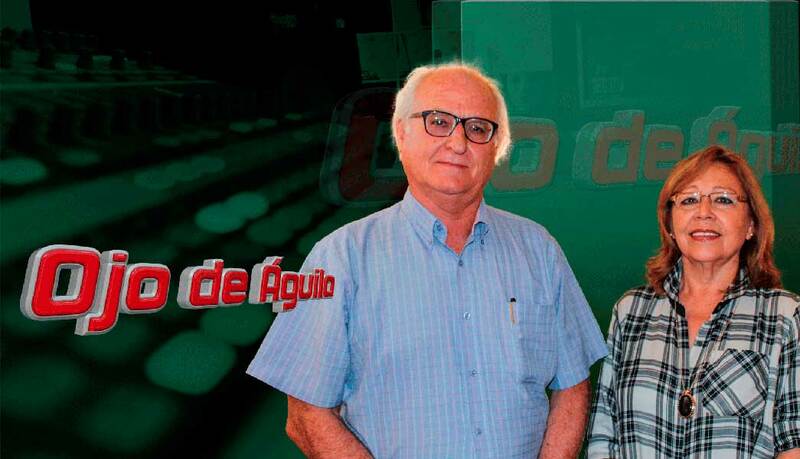 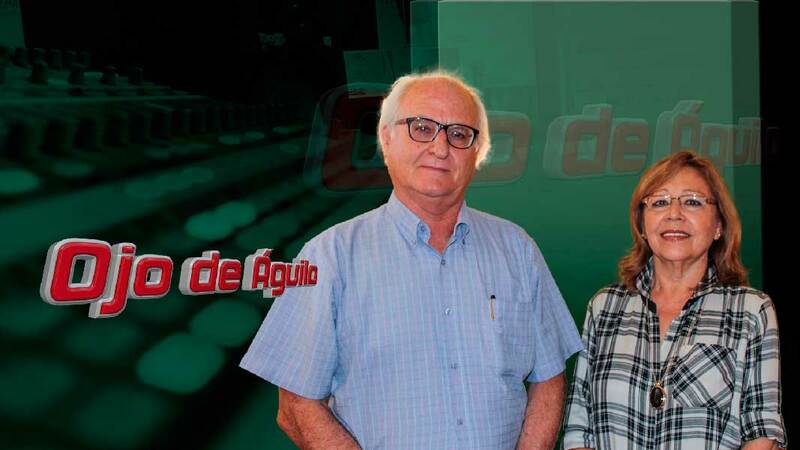 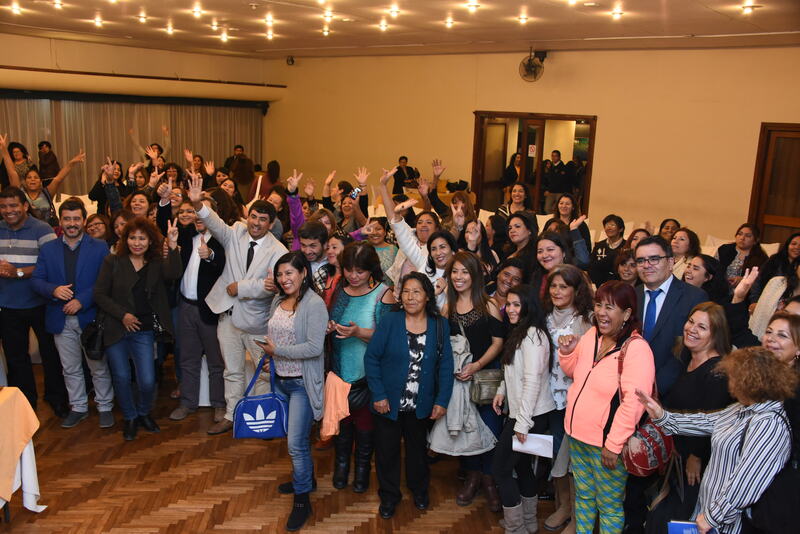 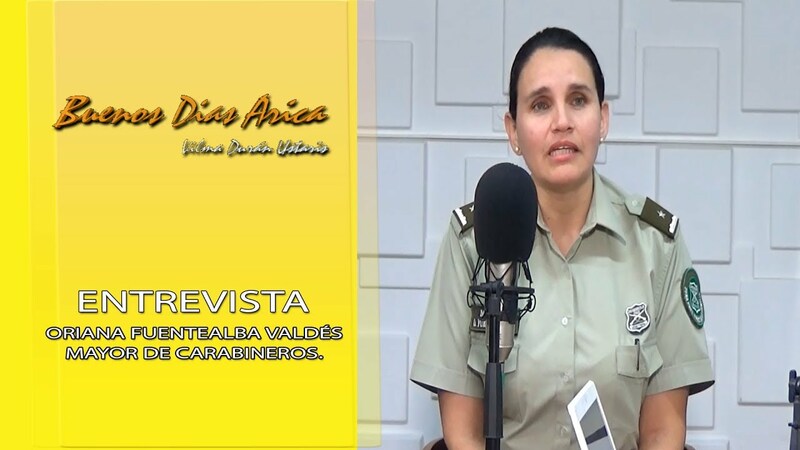 MAYOR ORIANA FUENTEALBA VALDES – CAPPISSIMA MULTIMEDIAL TV HD. 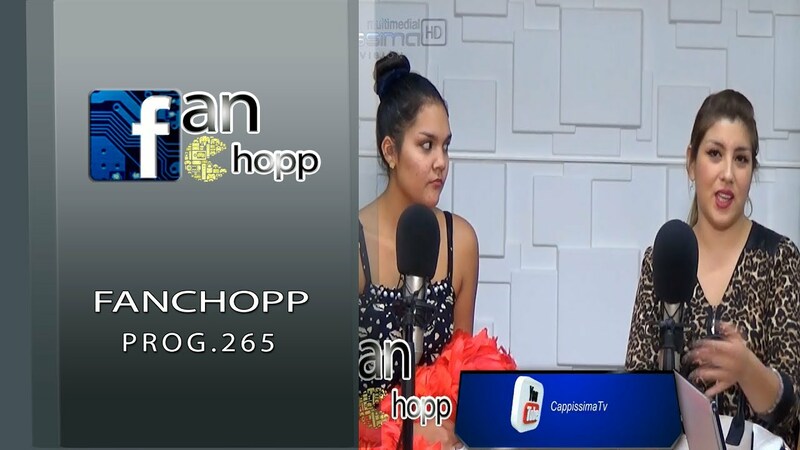 FANCHOPP PROG 265 – CAPPISSIMA MULTIMEDIAL TV HD. 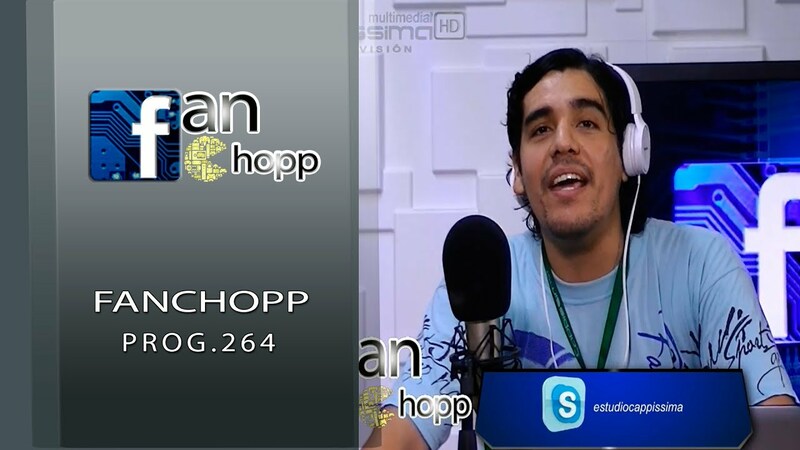 FANCHOPP PROG 264 – CAPPISSIMA MULTIMEDIAL TV HD.